My Worship Rise is a song born out of a place of deep intimacy with God Almighty on a personal worship altar. 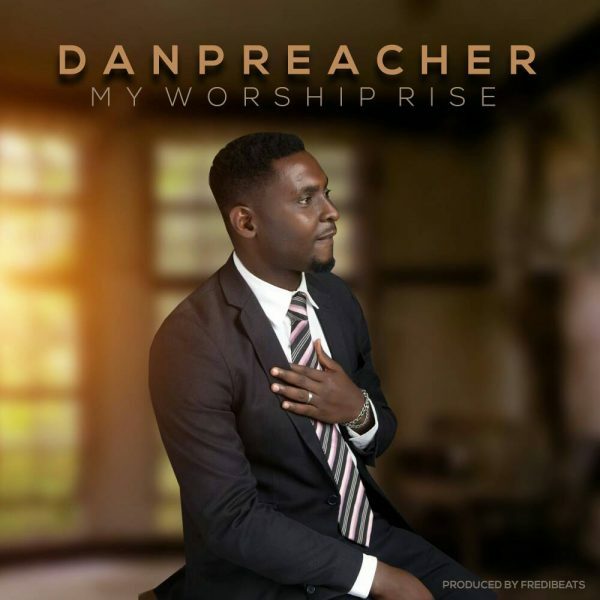 DanPreacher is a Benue born gospel music minister who currently resides in Abuja, Nigeria. He is driven by a passion for healing for the sick and broken through music while declaring God’s praise!